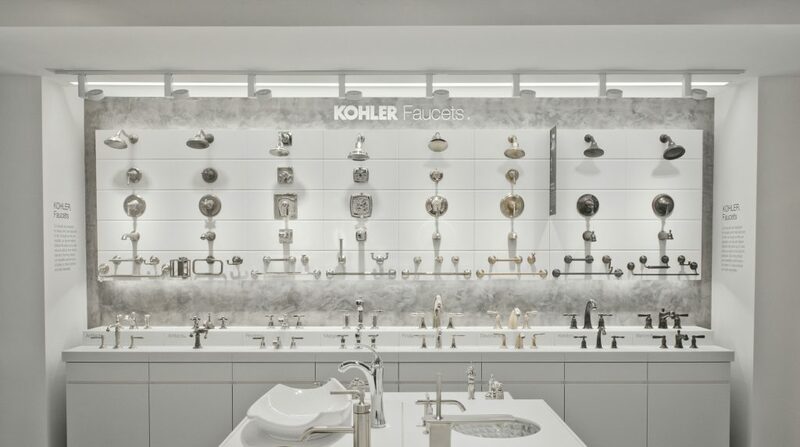 Kohler and Emco have teamed up to open the first exclusive Kohler Signature Store in Canada. Located at 1606 West Broadway (at Fir Street) in Vancouver, the new 5,000 sq. ft. store features displays of kitchen and bathroom fixtures in a variety of contemporary, transitional and classic designs. In addition to faucets, sinks, showerheads, bathtubs, toilets, tile and other premium kitchen and bathroom products from the Kohler Co. collections, customers will be able to experience working faucets, showers and bathtubs and peruse an eclectic series of fully designed room layouts that replicate real-life settings and feature cutting-edge technology. Numerous options in showerheads and faucets are offered. Owned and operated by Emco Corporation, London, Ont., the luxurious store is designed to provide an upscale shopping atmosphere and unparalleled service, unlike any other in the region. “We are excited to offer Canadians a 100 per cent Kohler Co. experience, and we’re very proud that Vancouver was chosen as the very first Kohler Signature Store location in Canada,” remarked George Corning, Emco regional manager. 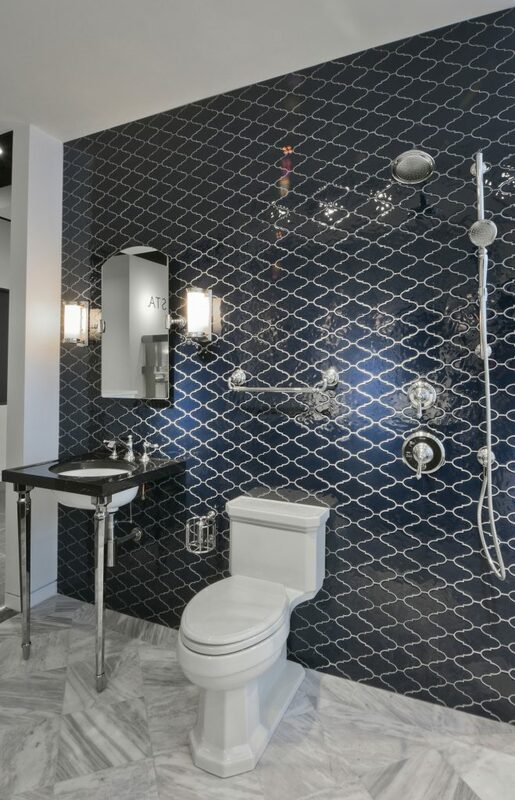 While the new store is open to the public, it is also geared to the needs of the plumbing and design professional, noted Amy Ault, national showroom manager, Kohler Canada, Vaughan, Ont. Room displays help customers see how different products work together. For more information, please visit www.kohlersignaturestorevancouver.com.